This year's Margaret River Region Cabernet Tasting featured over 50 local producers and 100 barrel samples of Cabernet Sauvignon from the 2015 vintage. The annual Cabernet Tasting invites all Margaret River producers to submit unfinished barrel samples from the previous vintage. A variety of technical information is provided for each sample including where it in the Margaret River region it was grown, the clone and age of the vines, the type of yeast used for fermentation and type of oak used for maturation. 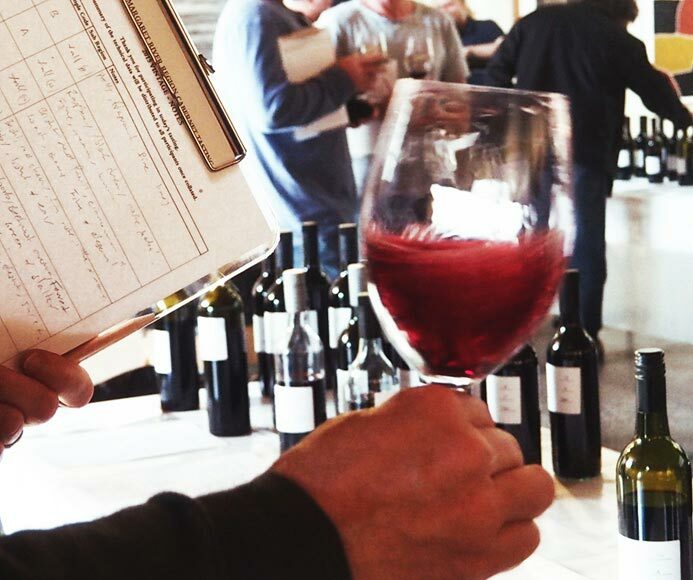 With all this information and samples at their fingertips, winemakers and viticulturists are able to examine different techniques for making great Cabernet in Margaret River, thus enabling all producers to continue to make even better wines each year. And as for the 2015 vintage? It's looking like another great year for Cabernet Sauvignon in Margaret River. More details on that soon. View a video from this year's event here. 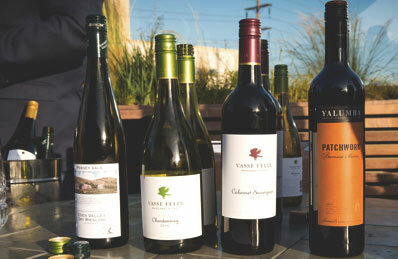 Vasse Felix wines were showcased in Los Angeles in May at a special event promoting Australian wines to the USA market. 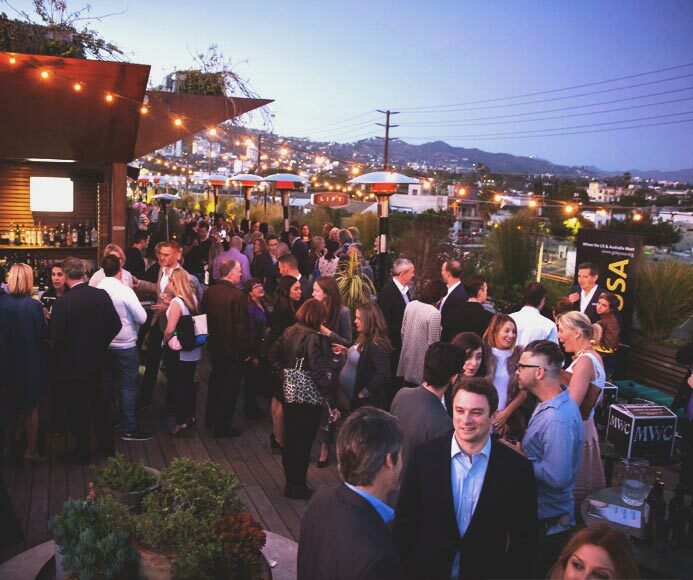 The tasting, held on the rooftop of Australian owned EP restaurant in LA was part of a national tour of the USA organised by Wine Australia. Vasse Felix Market Development Manager Thomas Begault travelled around the tour sharing Vasse Felix wines with buyers, sommeliers and press. 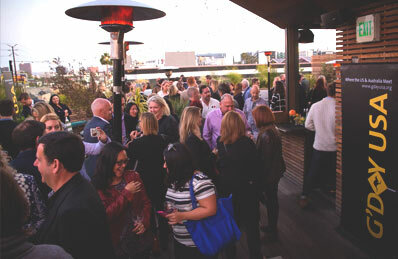 Thomas is pictured in the bottom left of this great image from the LA event. Another superb vintage in wine paradise is complete. 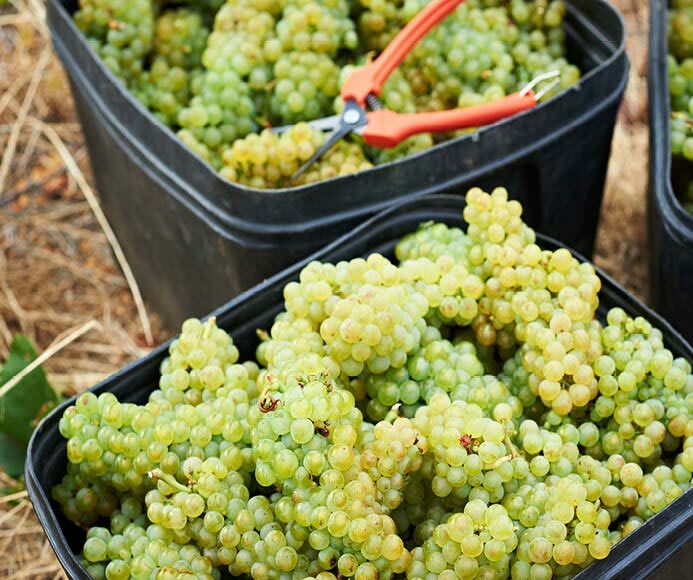 2016 has been another Margaret River vintage of action and patience, starting with harvesting Chardonnay on 2 February and finishing with Cabernet Sauvignon, Malbec and Petit Verdot on 8 April. 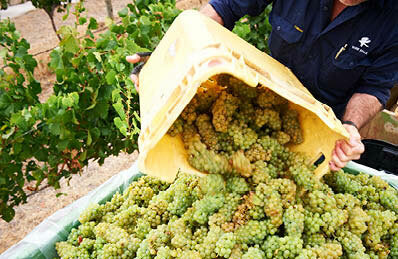 It was possibly the longest harvest period of any region in Australia this year. The spread out timing was favourable from a winemaking perspective - allowing every tiny batch of fruit to be managed with the nurturing and attention it deserved with minimal stress. Overall, it has been another lovely season in terms of fruit quality and also yields. The previous two vintages have presented low yields due to Spring storms. Moderate Spring conditions at the end of 2015 helped establish a healthy fruitset and as a result yields are up a little this year. January temperatures were warm, interrupted by one rainfall event late in the month. This type of event at this time of the season can be very stressful for increased disease pressure, particularly with the earlier ripening varieties. Great viticulture management throughout our vineyards with clean, open and well-trimmed canopies helped prevent disease risk. In a couple of blocks, the late lifting of nets to tend to the vines then replacing them ensured we were able to ripen all fruit to its full potential and harvest totally clean. 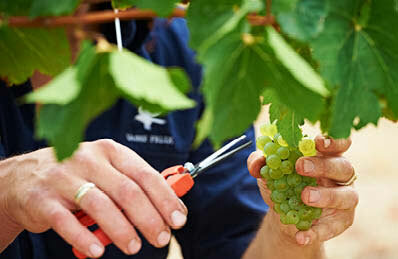 Excellent weather followed the rain bringing warm, sunny days and moderate conditions, assisting quality ripening. Actual February temperatures were slightly below the long term average, though it was dry and sunny. Night temperatures were cooler than long term average, including the coldest February night recorded in Margaret River (5.5°C). As a result all white varieties (Chardonnay, Semillon and Sauvignon Blanc) were harvested throughout February with elegant flavours and high natural acidity. This stimulated the desire to let a little malolactic fermentation occur in the Chardonnay. March delivered ideal conditions with a long term average temperature of 25.6 degrees and a lower than average rainfall, perfect for long, even Cabernet ripening. The February and March temperatures were ideal to finish off the reds with vibrant, fresh fruit perfumes. The typical extended season allowed tannins to ripen perfectly with a refined profile. At early stages it appears possible that the lack of high temperature extremes this year has preserved our fruit flavours exceptionally. Harvest timing toward late March to early April for our Cabernet is similar to previous vintages. It is certainly an exciting Cabernet Sauvignon vintage to look forward to. A decade-long project has been transforming Cabernet Sauvignon at Vasse Felix, with the final pieces coming together to finally reveal all. 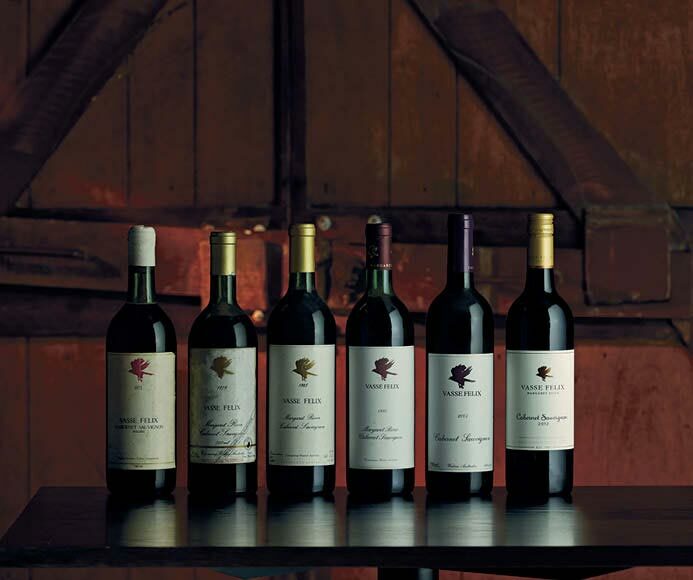 There have been various chapters of The Cabernet Project at Vasse Felix since 1967. The most recent has aimed to evolve our three-member ‘family’ into a truly world-class suite of Cabernet Sauvignon. That is, a collection that can stand alongside that of the Great Wine Estates of other great Cabernet regions to demonstrate the extraordinary capabilities of Margaret River. On face value it may seem like a small difference in names and blends. It is so much more than that. The evolution behind the scenes to make the Tom Cullity, Cabernet Sauvignon and Filius Cabernet Sauvignon has touched every element of winemaking at Vasse Felix from vineyard to bottle. Cabernet Sauvignon has always been at the heart of Vasse Felix. The first plantings in 1967 were dominated by Cabernet vines and a Cabernet Malbec was one of the first finished and labelled wines made by Dr Tom Cullity at the Estate (1972 vintage). 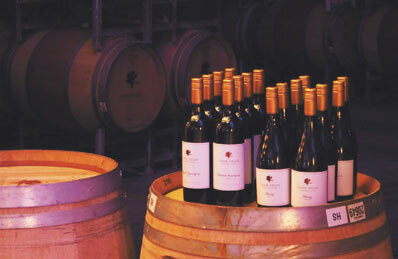 Every vintage since we have been evolving this wine, learning how to best express Margaret River Cabernet Sauvignon. By the 40th anniversary of Vasse Felix it was clear that Margaret River was no one-hit-Cabernet-wonder region. It had proven its quality consistently over a short timeframe to the point that leading critics, like Jancis Robinson MW from the Oxford Companion of Wine include Margaret River among the few regions in the world that can grow Cabernet brilliantly. “Perhaps the most extraordinary aspect of Cabernet Sauvignon is its ability to produce a wine that is so recognisably Cabernet, even if remarkably few wine regions, considering its ubiquity, have so far proved reliable sources of seriously top-quality expressions of this potentially top-quality grape: Médoc, Pessac-Léognan, Napa, Sonoma, Santa Cruz Mountains, Washington State, Bolgheri, Coonawarra, Margaret River, and part of Penedès spring most readily to mind." Since early days Vasse Felix winemakers had explored various schools of thought around how to make the best red wine, based on experience and knowledge at the time. By the mid-2000s the standout quality of Cabernet Sauvignon from Tom's old blocks in our Home Vineyard had become unquestionable. In taking the reins of Vasse Felix, Paul Holmes à Court was ready to make some ambitious strides in support of Margaret River’s future as a leading global wine region for Cabernet and Chardonnay. In 2006, at a time most Estates were downsizing, Paul was carefully searching for land to increase the Estate’s viticultural footprint and the volume of ultra-premium Estate-grown fruit for our Premier and Icon Cabernets. 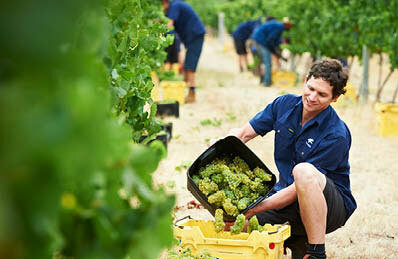 Chief Viticulturist Bart Molony and his team have been on the ground making all of the viticulture developments happen. Choosing clones and planting vines is one thing. The weather is the element that is always beyond control. Fortunately Margaret River has delivered a run of excellent seasons since 2007, ideal for biological viticulture. “We have always tried to let the grapes be expressive of where they are grown. We haven’t wanted to interfere too much with synthetic fertilizers and pesticides – if you pick the right site then you shouldn’t have to. It's been a slow road to establishing fruitful yields from the young vines in tough soils and with the elements. The reward comes when you see the yields slowly increase and the quality improve through our touches here and there,” As for what comes next in the vineyards? “We’re still moving on it – it’s not over. The future is about fine-tuning. How we can further add value to our vineyard resources and our grape resources and how we can continue sustainable production for the long-term. The fact that practical farming can make a world-class wine is a mere bonus,” Bart finishes. Since 2007 boutique, small-batch handling through the entire winemaking process, a state-of-the-art static fermentation facility and the adoption of 100% Bordeaux barrels into the Cabernet program has accelerated wine quality at a rapid pace. 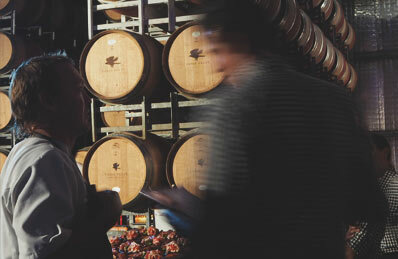 “The first thing when I got to Vasse Felix from a winemaking perspective was to develop a specialised fermentation program for our red wines to isolate the individual sections of older vines and develop the promise of every section of vine in both a vineyard management and winemaking context.” To achieve this all blocks of fruit are kept separate from harvest, through fermentation and maturation. At the end of maturation each parcel is graded and blended into the best wines working from the Icon wines through to the Premier and then Filius. Parcels of fruit are defined in the vineyards and vary in size. An example of a smaller block is 0.1 Ha of Malbec which turns into only a barrel or two of wine. "We know this Malbec will be a blending component for our Cabernet, but we nurture it as if it could be a stand-alone wine," Virginia explained. “There was a breakthrough moment for our Cabernet in 2007 when on the tasting bench we realised it was the strength of Malbec and Petit Verdot, not Merlot, Cabernet Franc or even Shiraz that best complemented our Cabernet as blending components. Heytesbury then became a Cabernet Sauvignon, Petit Verdot and Malbec blend." "Over subsequent vintages Malbec began to shine over the Petit Verdot, to the point we recognised the Cabernet Sauvignon Malbec combination was ready to be something more." 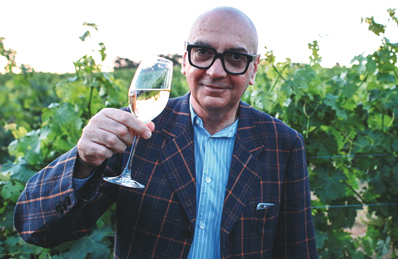 "Paul always had an idea that one day Vasse Felix would make a wine in honour of Tom. The wine had to be the best, befitting of Tom's pioneering accomplishments for Margaret River. The magic of the original vines fermented naturally and the Cabernet Malbec combination made it clear that it was time for the next Cabernet era." When the Tom Cullity is released in May 2017 the Cabernet Malbec style will flow through the whole Vasse Felix family, from Icon to Premier and the new Filius Cabernet Sauvignon being released here. 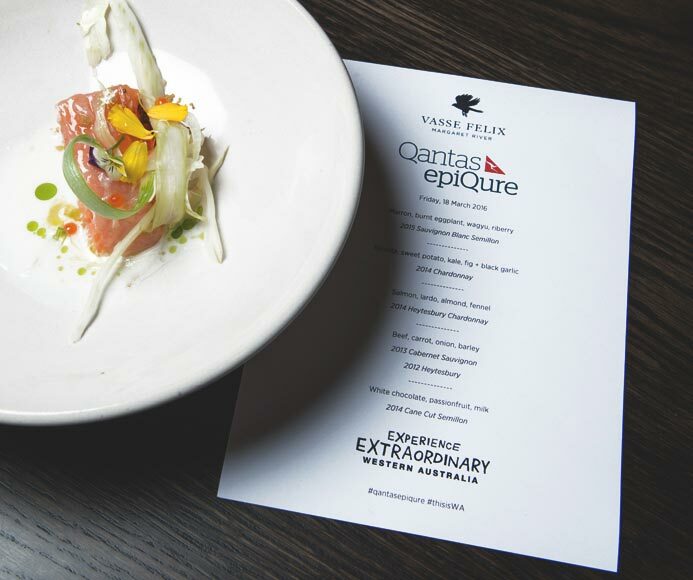 Qantas and a group of 70 of their guests and best customers visited Margaret River in March for the relaunch of Qantas EpiQure. 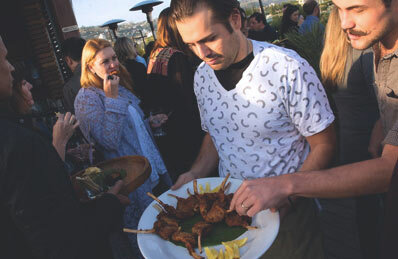 The event included a pop-up market in the Art Gallery showing gourmet wares of artisan producers from around Australia. This was followed by a six course degustation lunch in the Vasse Felix Restaurant matched with Vasse Felix wines. We hosted the Australian Chamber Orchestra’s ACO2 for Sound & Sense, A Festival of Music, Wine and Culinary Art at the Estate. 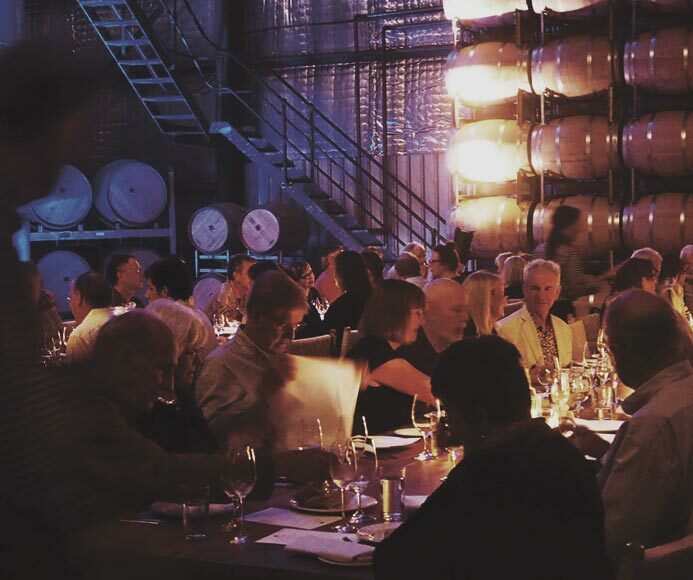 The program included three performances and various dining options, a highlight was a spectacular dinner staged in the Vasse Felix Barrel Hall. More information about tickets for the 2016 series will be released soon. 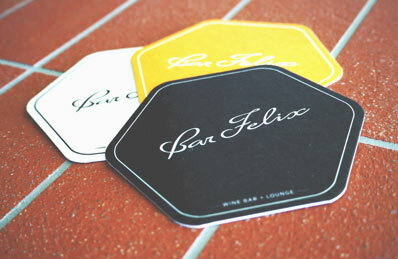 Bar Felix is a contemporary, travelling incarnation of Vasse Felix that fuses our food, wine and clever design and was launched at the Margaret River Gourmet Escape. 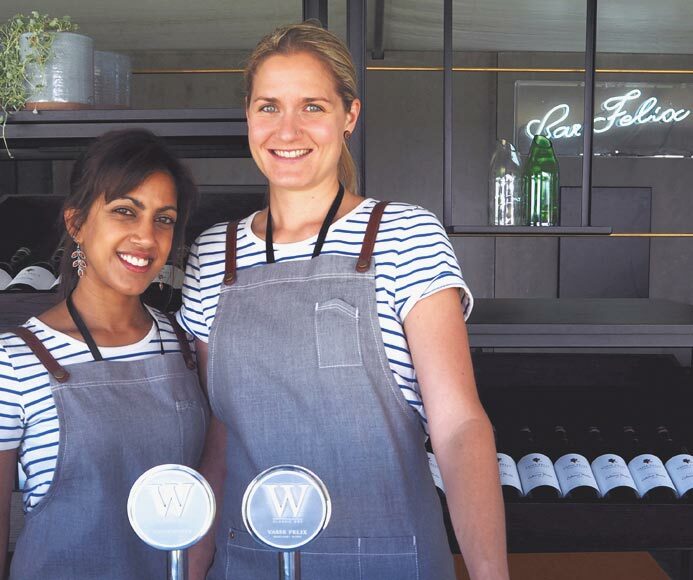 Bar Felix also saw Classic Dry White debut on-tap, served alongside refreshing Salmon Miangs and local Karridale Angus Burgers. 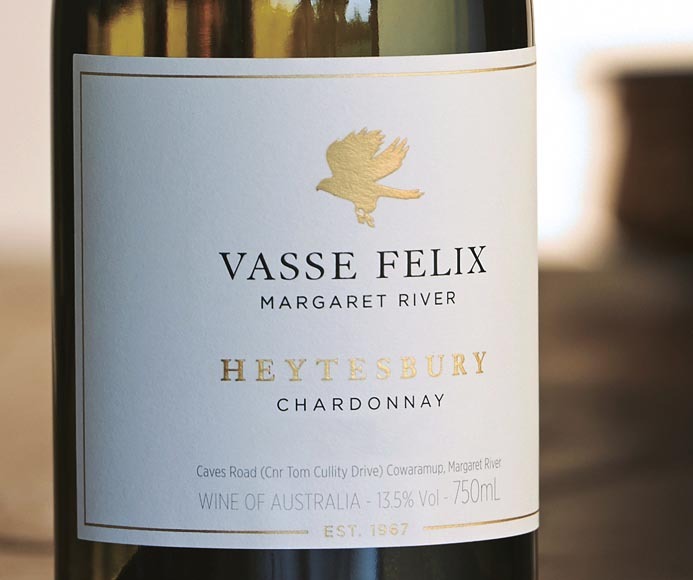 The Chardonnay and Cabernet conversation continued at Wine School with the Vasse Felix winemakers taking guests through The Vasse Felix Wine Collection. 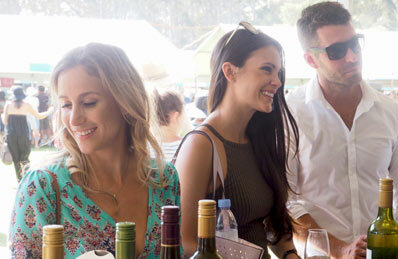 Margaret River hosted its fourth annual Gourmet Escape food and wine festival from, 21-23 November. 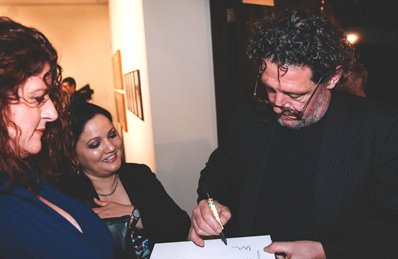 A highlight was Friday night's Godfather Dinner with executive Chef Aaron Carr and his team hosting world renowned Chef Marco Pierre White and his alumni Jock Zonfrillo (Orana and Street-ADL, Adelaide), Richard Turner (Hawksmoor, London) and Spencer Patrick (Harrison’s, Port Douglas) for a very special collaboration dinner in the Vasse Felix Art Gallery. 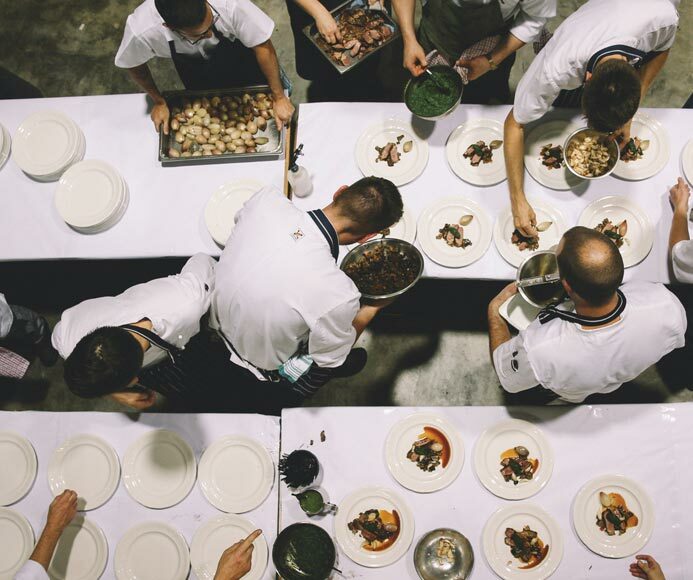 Behind the scenes in the Vasse Felix kitchen, Marco’s alumni re-create signature dishes that the then young chefs produced under Michelin starred pressure in Marco Pierre White's esteemed restaurants. 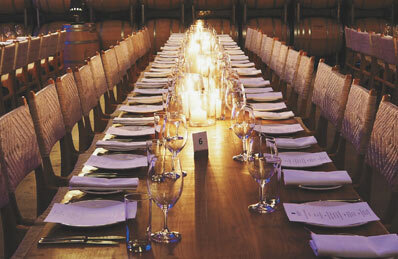 The four course menu showcased Margaret River's finest local produce paired with Margaret River's most elegant wines. The night ended on a sugar high with Vasse Felix pastry Chef, Lisa Taylor plating a very popular 'Chocolate Suburbia'. 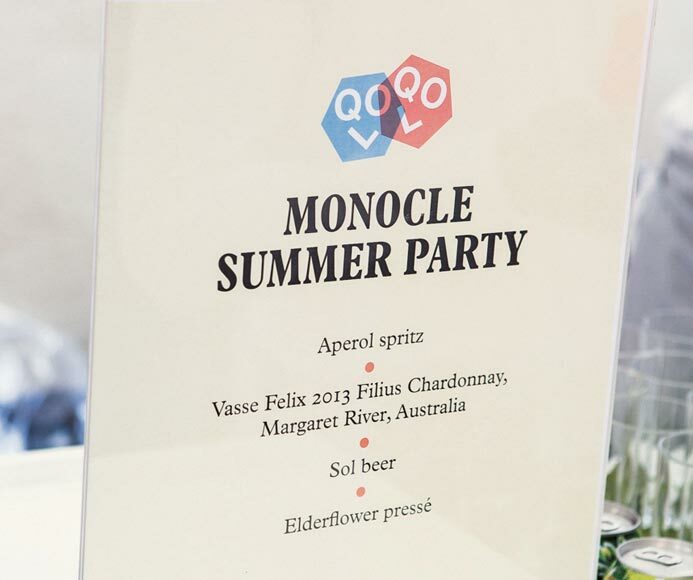 Throughout 2015 Vasse Felix was the official wine partner for Monocle. 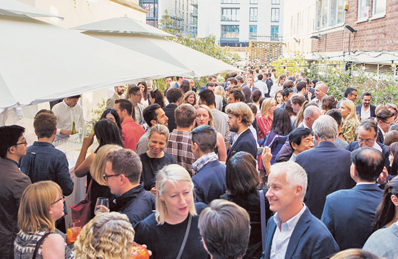 The European Summer kicked off in style at Midori House with a festive evening in celebration of Monocle’s annual Quality of Life Survey and its 25 Best Cities to live in the World. Almost 300 VIP guests, contributors and partners enjoyed the Vasse Felix 2013 Filius Chardonnay as they mingled with the Editors, listened to good music and enjoyed a tasty selection of dishes that reflected the cuisine of the top three winning cities. The Escapist. 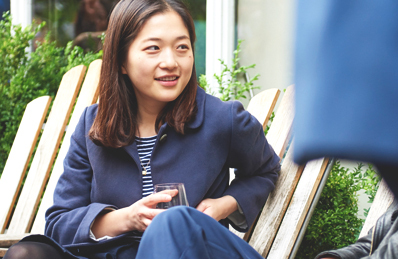 Held at the Monocle Café, 250 guests gathered around the courtyard to enjoy live music and tasting of the specialities featured in the Escapist. Later that year, Vasse Felix travelled to The Monocle Book shop in Tokyo, Hong Kong and Singapore. 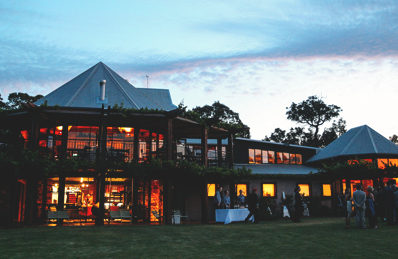 Vasse Felix has been named Winery of the Year, White Wine of the Year and Red Wine of the Year Runner Up in The West Australian Wine Guide 2016, by WA Critic Ray Jordan. 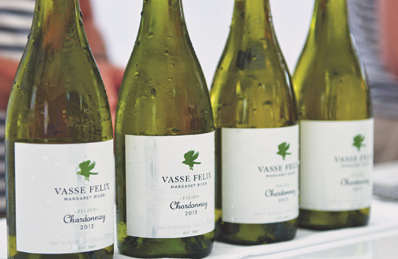 “What an astonishing range of wines coming from Vasse Felix these days. There is value for money at one end right through to the exceptional Heytesbury reds and whites. In between a range of exceptional chardonnays at different price points and cabernet and red blends that continue to deliver well beyond their price point. Now firmly established as one of the great chardonnays of Margaret River. Wow. Where do you start. Toasty minerally notes on the nose with hints of light stone fruit, vanilla bean and an edgy ginger and grapefruit-like mix. The palate is defined by deeply intense precise fruit which drives with penetrating power through to a very long finish. This is chardonnay of the highest order. This is one of those wines that just seems so right from whichever way you tackle it. The bouquet is interesting, appealing and immediately complex with its subtle white peach and grapefruit nuances plus a little roasted cashew. The palate has such a vibrancy with its lively acid and crisp fruit characters. The delicate minerally acid focused the finish which is long. You will fall in love with the easy drinkability of this wine from the first sniff. It’s a fruit-driven style but one with complex mealy savoury notes in there. The palate is light but intense with excellent pure fruit definition. Lovely complete palate and mouthfeel with a lingering finish. Gorgeous, gorgeous wine. Perfumed bouquet of cabernet dominance. A couple of other varieties add some interesting floral notes. 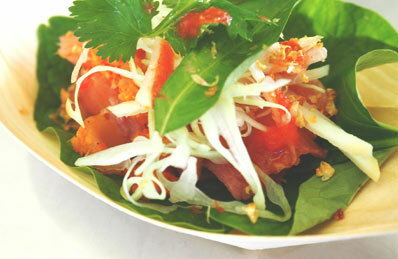 The palate is so beautifully refined and elegant yet with immense power. Sweet ripe fruit fills the middle palate with blackcurrant, chocolate and cedar. The dry minerally tannins and the fine grained oak support a very long finish. This has such depth and fruit concentration all presented with such effortless ease. One of the best yet. Such a sophisticated cabernet these days. This one is the complete package. Tobacco leaf, cedar and blackcurrant with just the most subtle hint of black olive on the nose. The palate has a firmish structure based on the controlling influences of grainy tannins and fine grained oak worked with such refined concentrated fruit. Has a minerally chalky finish to the sweet middle palate. So much to like about this classy fruit-driven cabernet merlot. Leafy minty aroma with red berry and cedary influences. The palate is medium bodied with fine chalky tannins, a dab of fine grained oak and plenty of driving fruit. Delicious wine for the next few years.